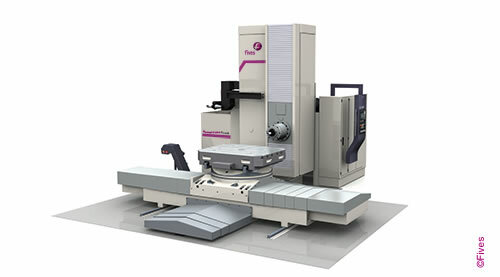 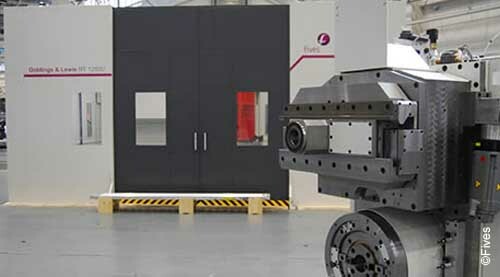 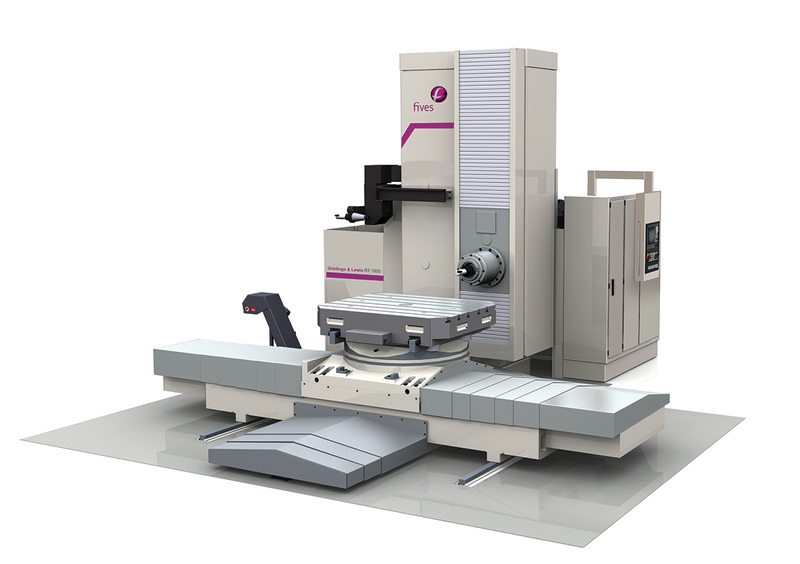 The MC Series adds machining center capabilities to Fives’ portfolio of Giddings & Lewis horizontal boring mills. 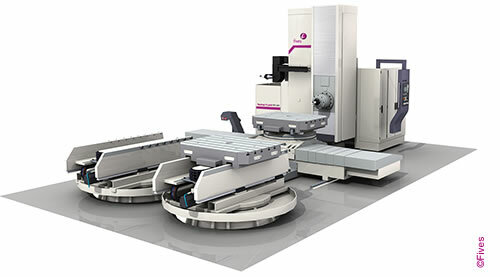 Automate large part production and reduce non-cutting time with the MC Series standard two-pallet shuttle system and tool changer. 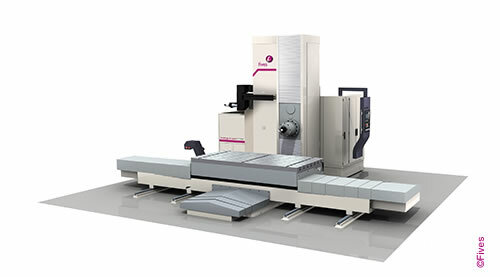 Multiple pallet configurations are available. 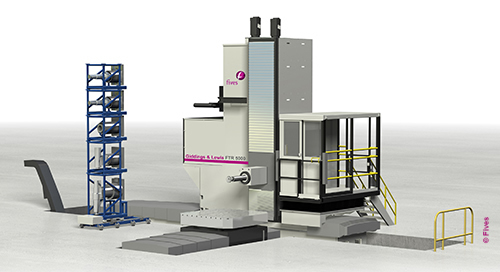 Oilfield, defense, aerospace and construction are just a few of the industries using the Giddings & Lewis MC Series boring mills to speed production. 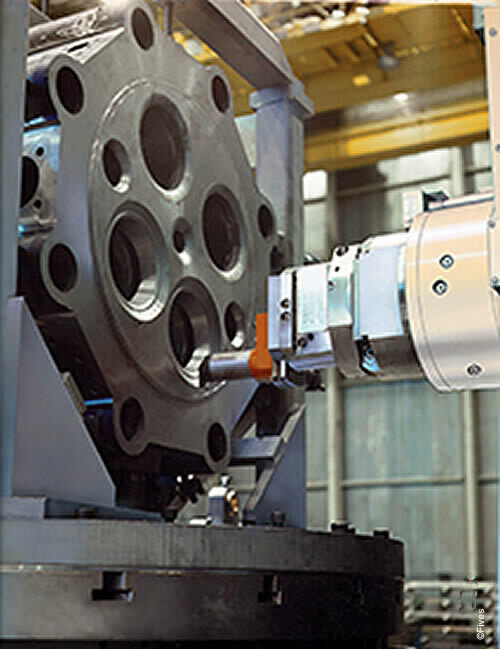 Our application engineers were instrumental in helping many of these customers develop the most productive solutions for their needs.